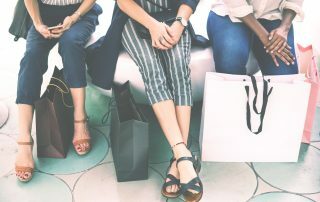 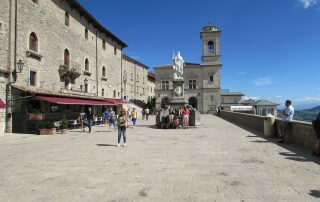 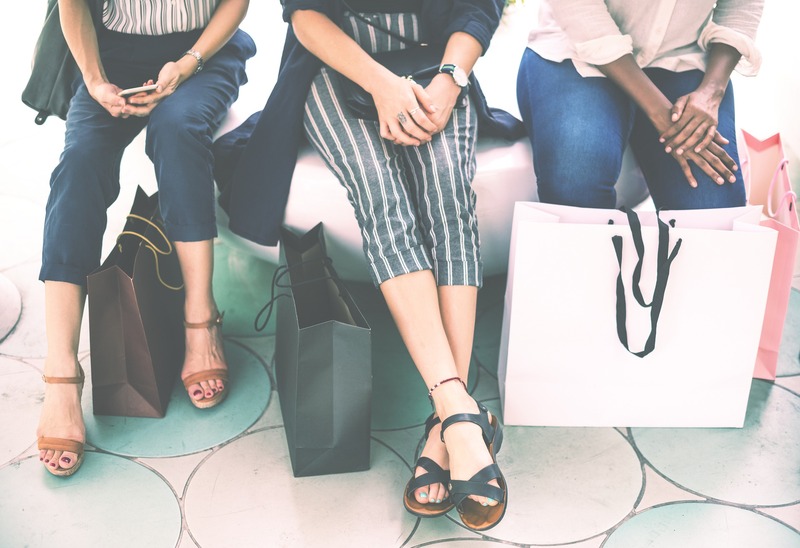 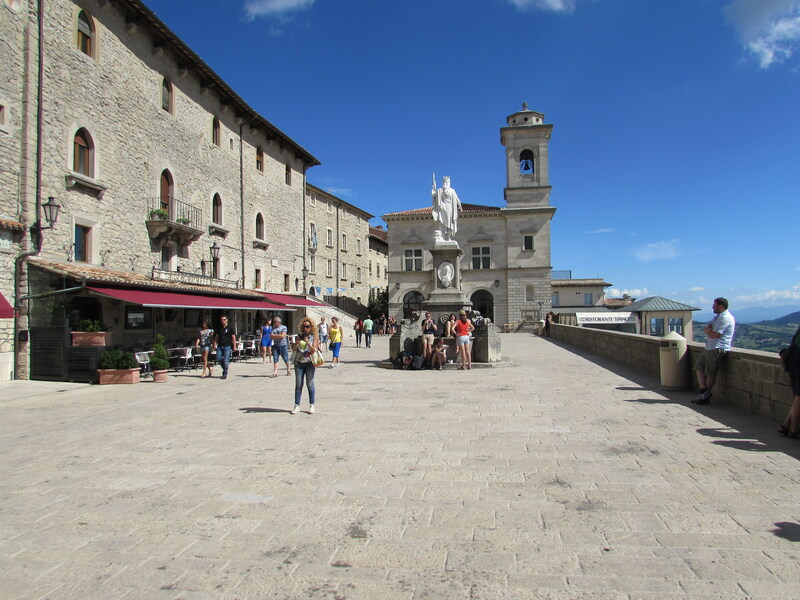 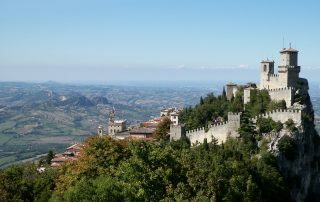 Reach the wonderful San Marino and treat yourself with some good shopping! 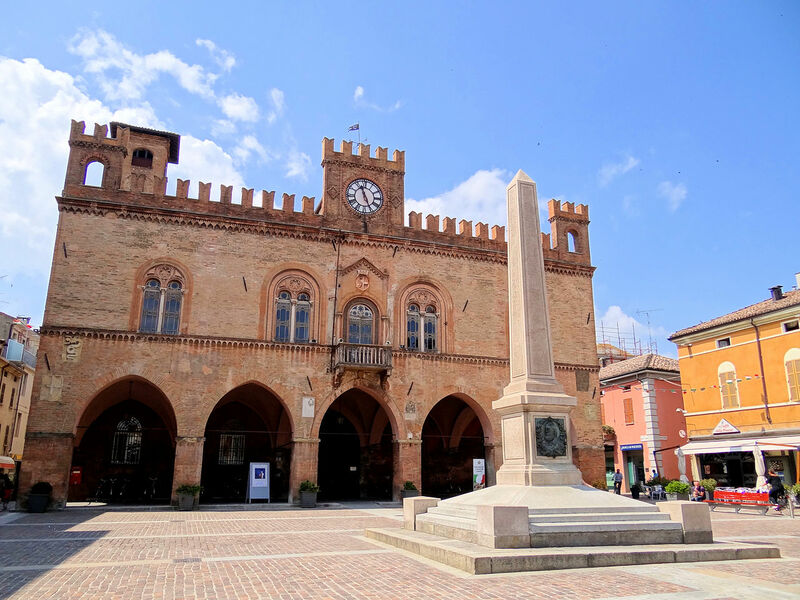 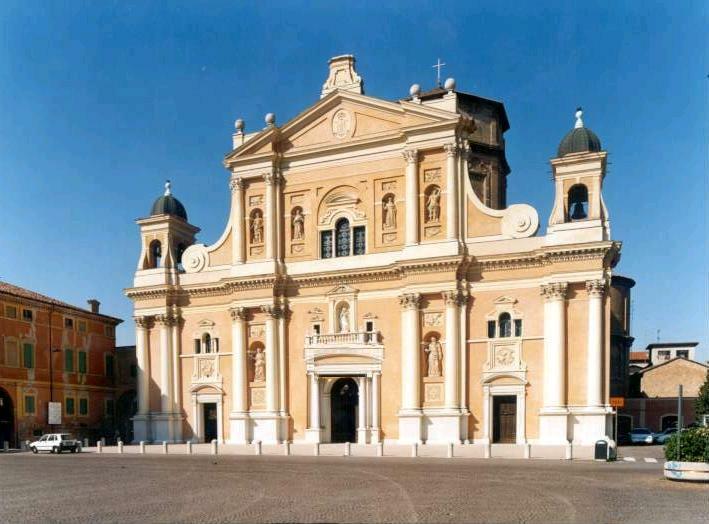 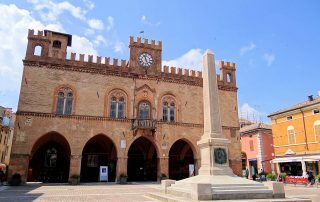 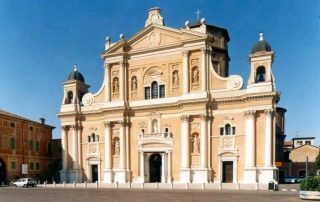 Green areas and cultural sites in the pleasing city of Carpi, few kilometres from Bologna. 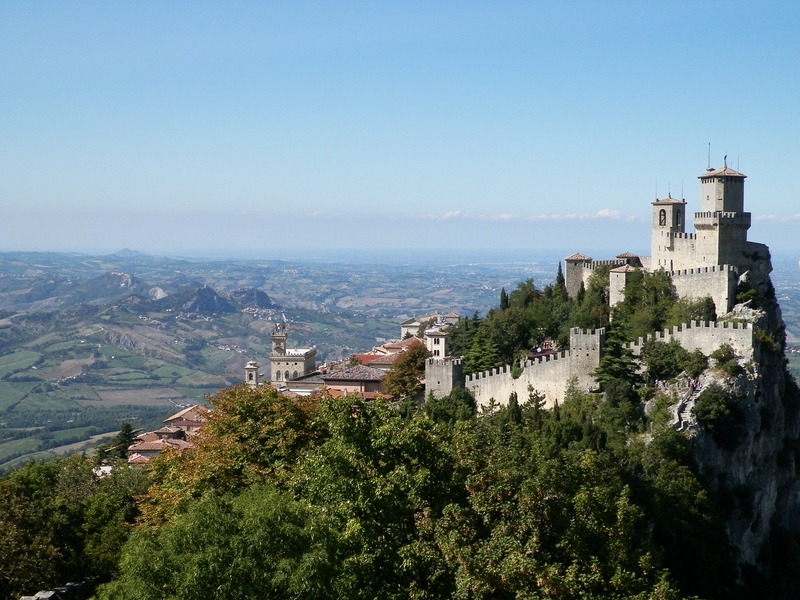 A hidden treasure in the Adriatic Coast, it's the Republic of San Marino! 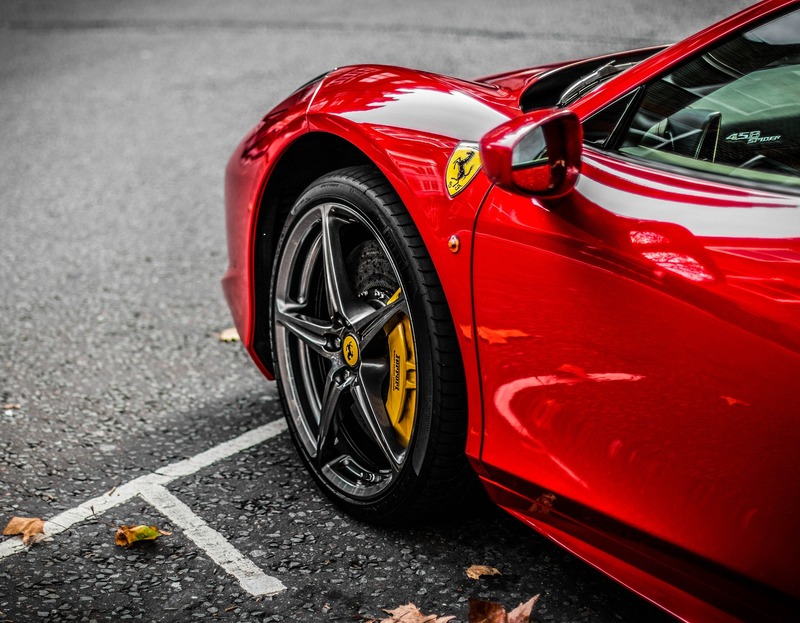 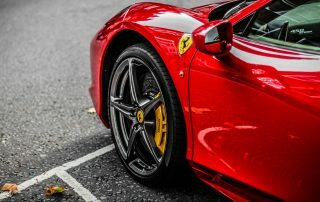 Discover one of the most beautiful private cars collection in the World!